IDEAL PRESENT!!! What do you get the ‘gundog owner who has everything' as a gift? 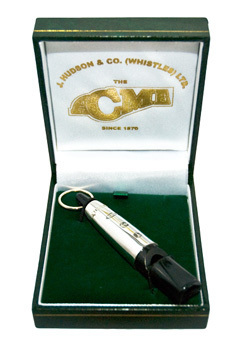 A solid silver ACME dog training whistle, of course! This really is the ultimate gift, and a beautiful collectors item.